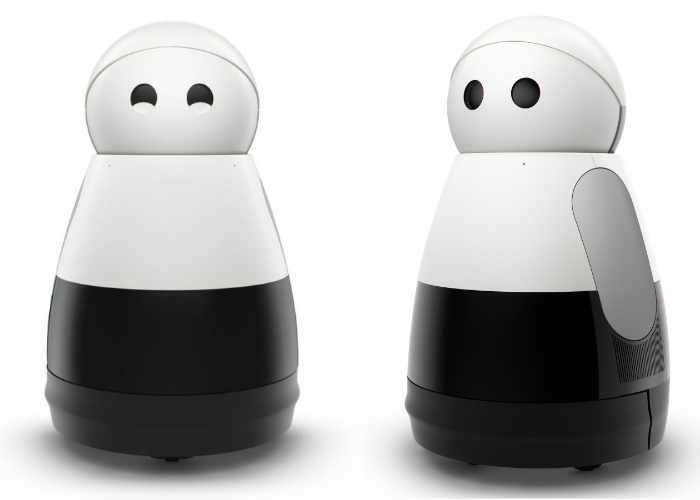 The small robot is packed with innovation as well as a “lovable personality” say it’s creators, check out the videos below to learn more about the capabilities and design of the cute robot which is now available to preorder. Capacitive touch sensors enable Kuri to respond to human touch in a personal way enabling it to communicate with a number of different emoji facial expressions and sounds. 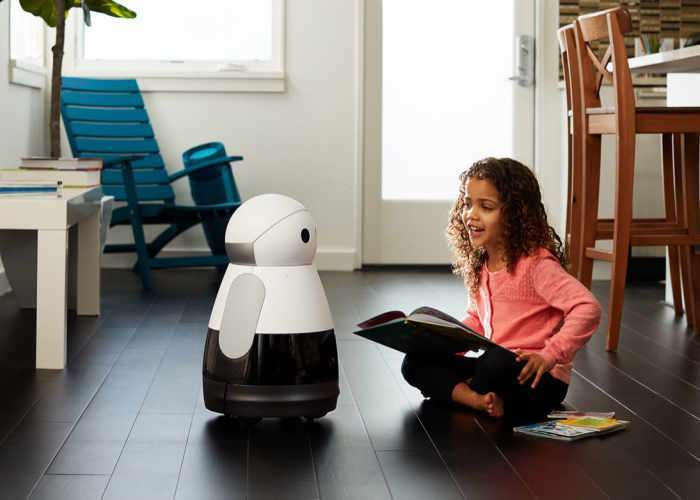 Kuri isn’t just helpful: this home robot brings a totally new spark of life & personality to your home. Learn more about how Kuri can make every day easier, brighter, and more connected. With emotive eyes and a friendly disposition, Kuri will always inspire and create connections in your home. Kuri cruises around your home effortlessly, smartly avoiding obstacles. And rougher terrain, such as carpets and thresholds, won’t hold him up. Kuri quickly learn your home’s floor plan, where stairs are, and which room belongs to whom. Kuri learns the rhythm of your household, can wake you in time for work and greet you when you come home at night! Kuri’s eyes aren’t just adorable, they’re equipped with a camera that can capture photos and video. He can even recognize faces and monitor your home when you’re not there. A built-in microphone and sound-detection technology make Kuri an excellent listener. She will recognize your voice and respond to your commands. Plus, Kuri can detect unusually loud noises and even send an alert to your phone if anything is amiss. Kuri speaks robot and only robot. It’s a purposeful language of friendly chirps and beeps that are fun to learn. The more you interact with him, the more you will understand. To learn more about the Kuri home robot jump over to the official website via the link below.